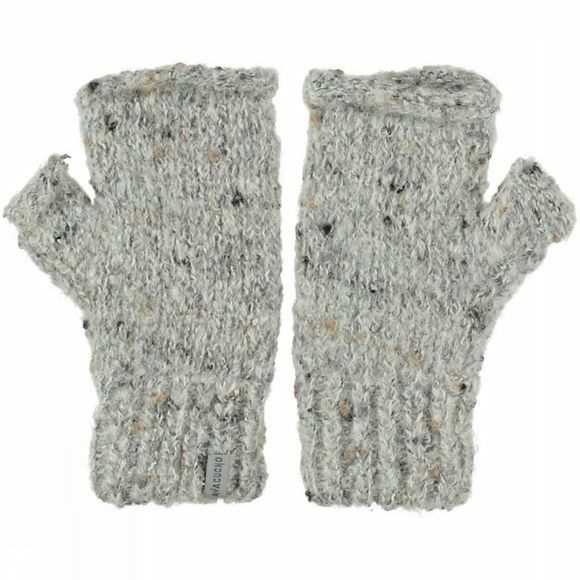 This Cuzco Wrist Warmer from Ayacucho keep your wrist and hands warm and your fingers free during cold winter days. You can easily operate your camera, GPS and smartphone while climbing, biking or having ski adventures. 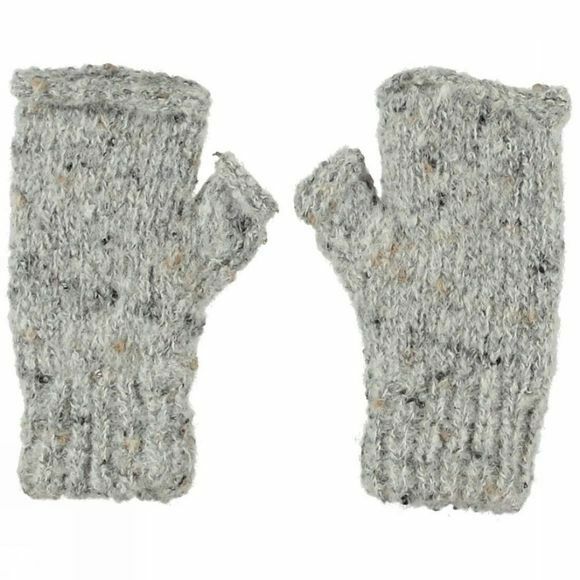 These wrist warmers are hand-knitted from Alpaca wool and acrylic, and enclose your wrist and hands. The Cusco also has a fleece lining to ensure that you have that extra comfort and warmth.